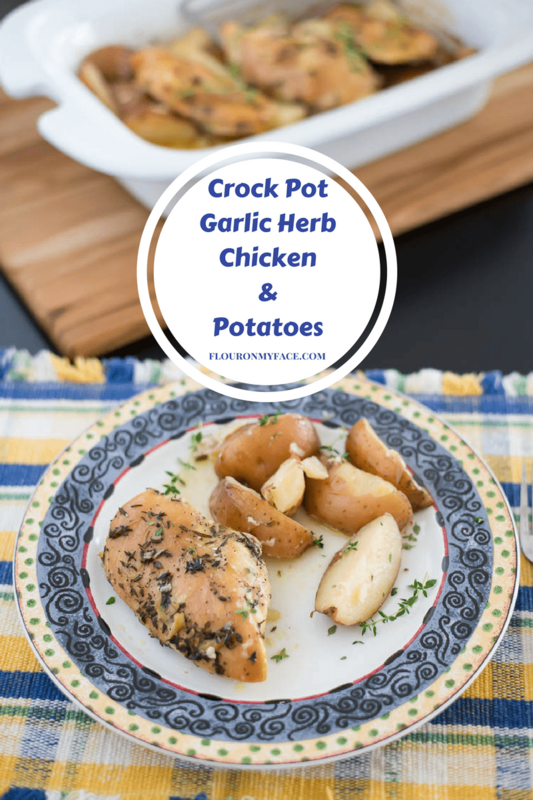 Crock Pot Garlic Herb Chicken recipe is a great way to enjoy some of the fresh herbs of summer. 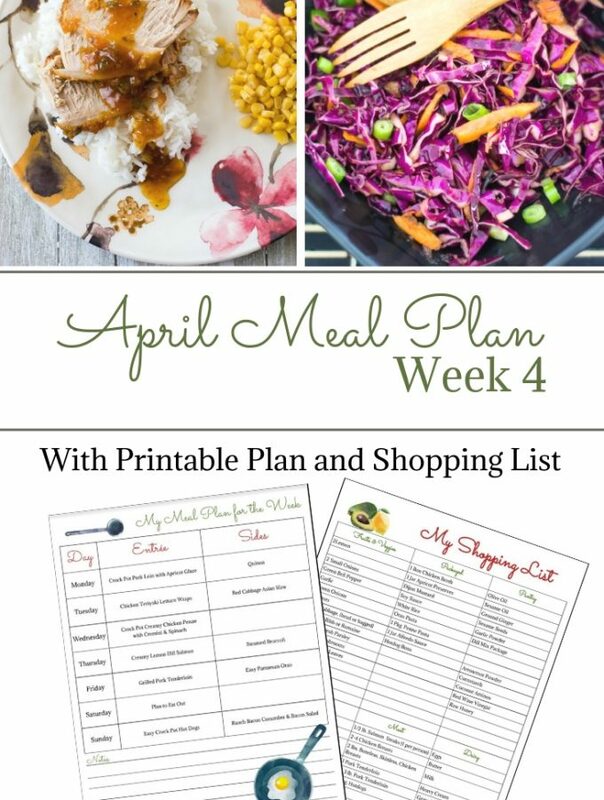 Chicken crock pot recipes are easy to make and delicious. 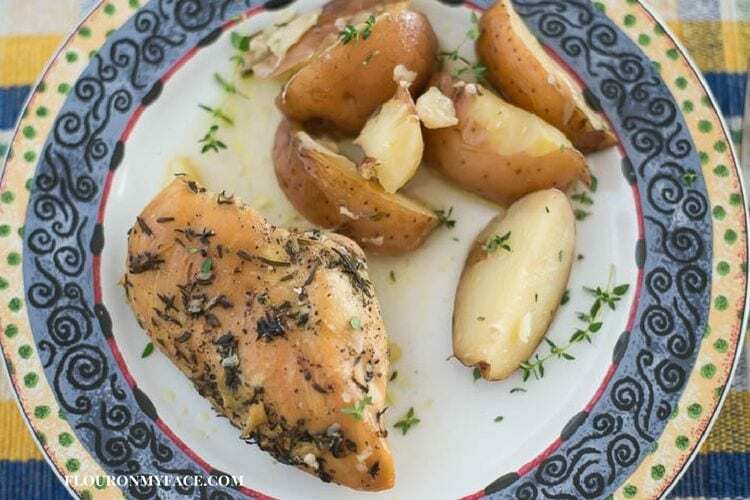 One of the things I love most about having a few pots of fresh herbs growing in my backyard is being able to make and enjoy recipes like this Crock Pot Garlic Herb Chicken. 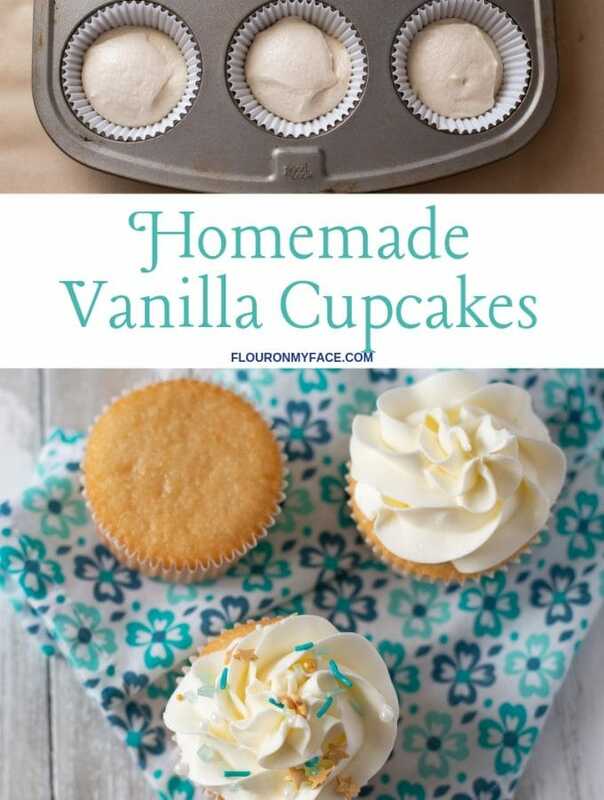 To make this recipe I used fresh rosemary and thyme growing on the side of my house in some pots. 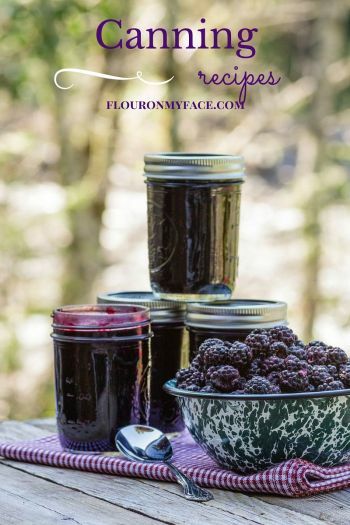 If you don’t have fresh rosemary or thyme (affiliate link) growing in your backyard garden (why don’t you!) you can pick some up at the grocery store in the produce section. 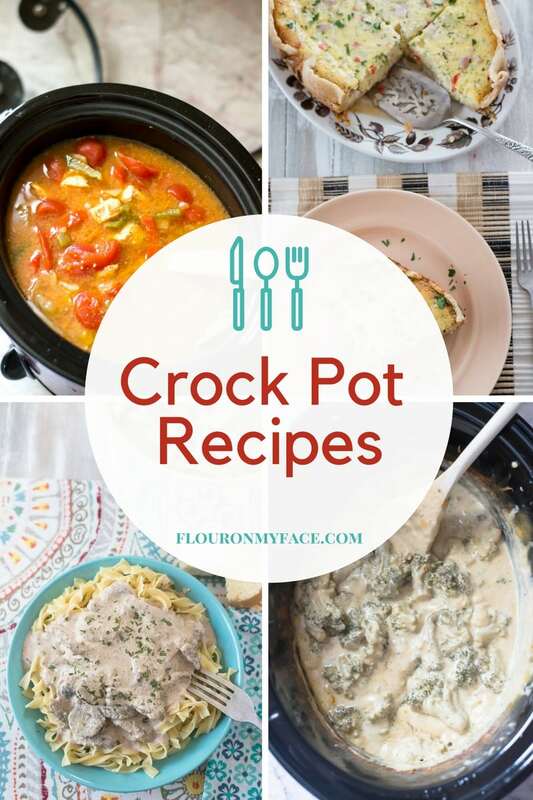 Summertime is the best time to use your crock pot. Who wants to heat the house up by cooking in the oven when it is already blistering hot outside? Not me, that’s for sure. 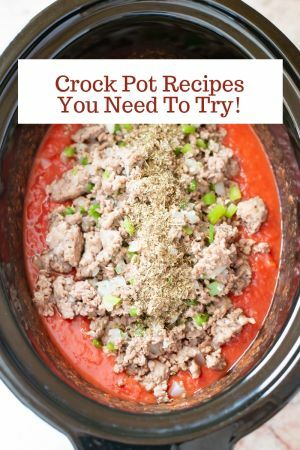 Lately, I’ve been using my (affiliate link) crock pot casserole slow cooker more and more. Because it isn’t very deep the food seems to cooker faster. Especially skinless boneless chicken breasts. The amount of cooking time needed when cooking boneless chicken in a slow cooker will vary depending on 3 things. 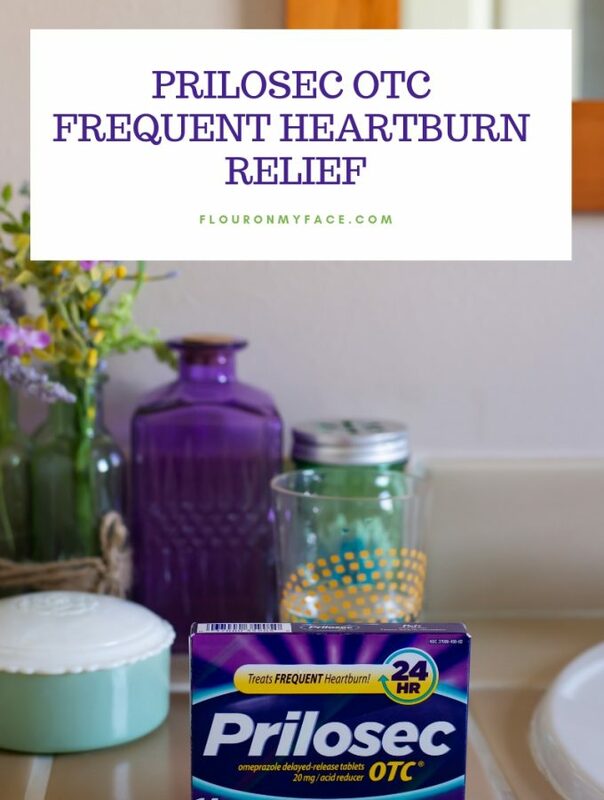 How full the slow cooker is: A slow cooker that is packed full will take much longer to heat up and cook than one that is filled halfway to three-quarters full. How deep and wide the slow cooker is: A 6-quart slow cooker will heat up and cook faster than an 8-quart slow cooker. How big the pieces of meat are: Thin chicken tenderloin pieces will cook way faster than thick chicken breasts. Pour 1/4 cup of olive oil into the crock pot slow cooker. Place the potatoes into the bottom of the crock pot. Arrange the chicken pieces over the potatoes. Sprinkle the seasonings over the chicken and drizzle 1 tablespoon of olive oil over the top. Toss to coat the ingredients evenly with olive oil. 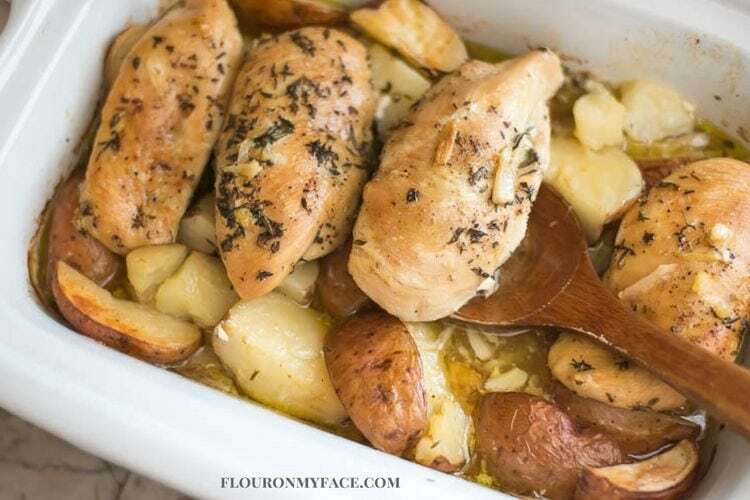 Rearrange the chicken pieces on top of the potatoes. Cook 3-4 hours on high or 5-6 hours on low or until the potatoes are tender and the chicken is cooked through. 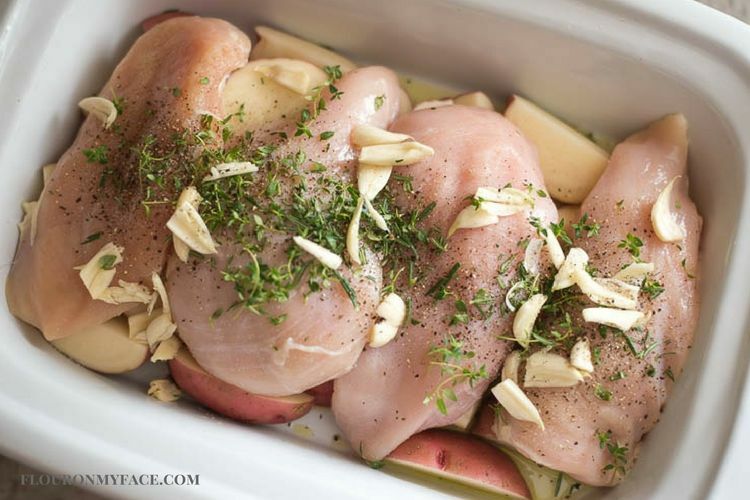 Crock Pot Garlic Herb Chicken recipe is a great way to enjoy some of the fresh herbs of summer. 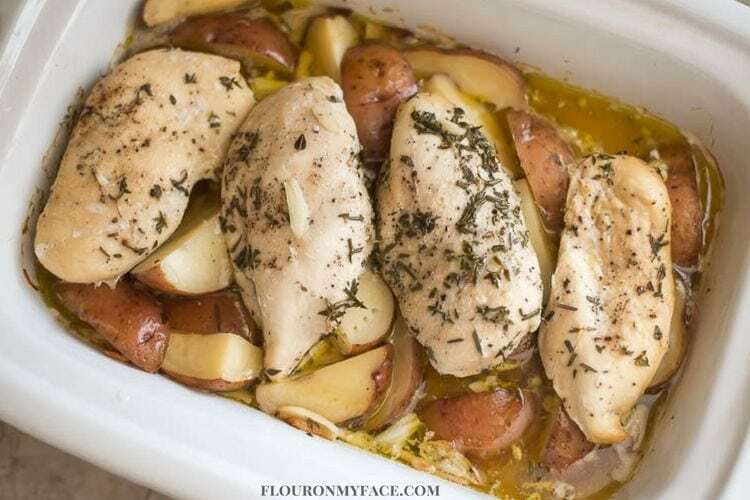 Summertime is great for harvesting fresh herbs and a perfect time to pull out the slow cooker and cook a meal without heating up the house using the oven. 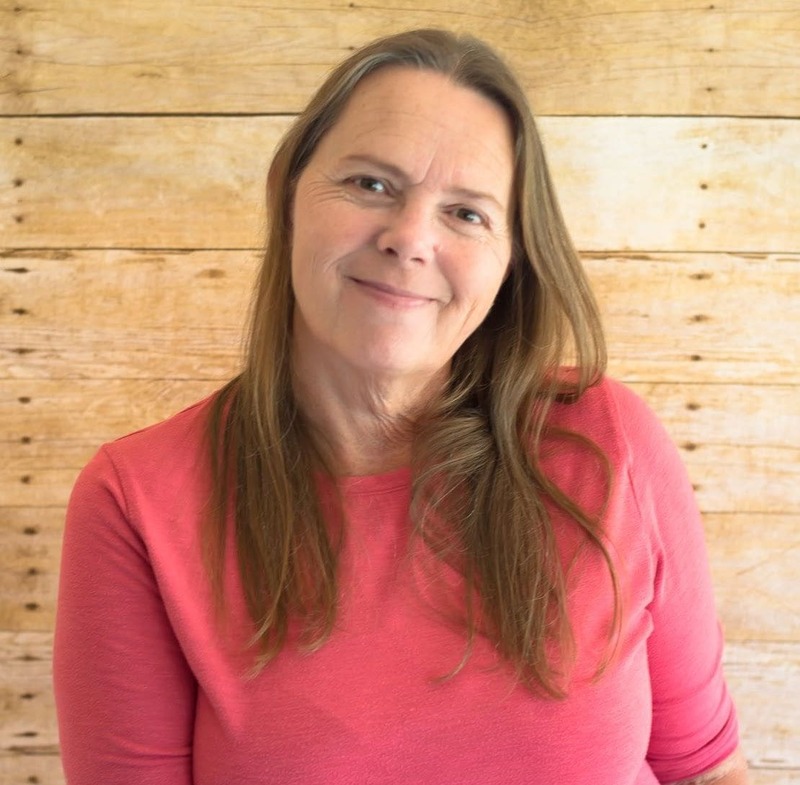 Check out my Crock Pot Recipe page for over 200 Crock Pot recipes. 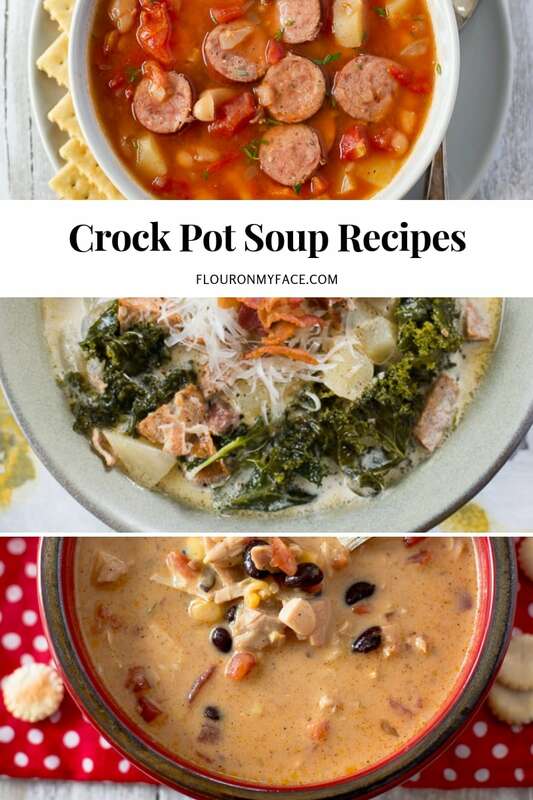 Need a few Crock Pot Soup recipes to warm you up on a cold day?